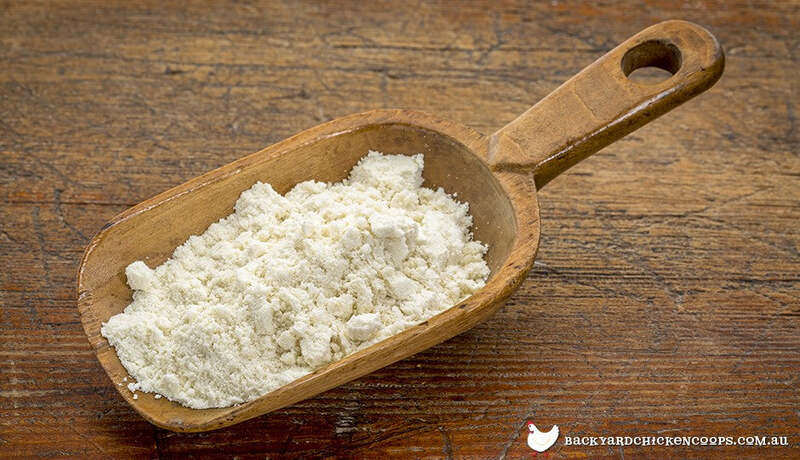 Diatomaceous Earth is an all-natural medicinal marvel. It’s healthy dust! 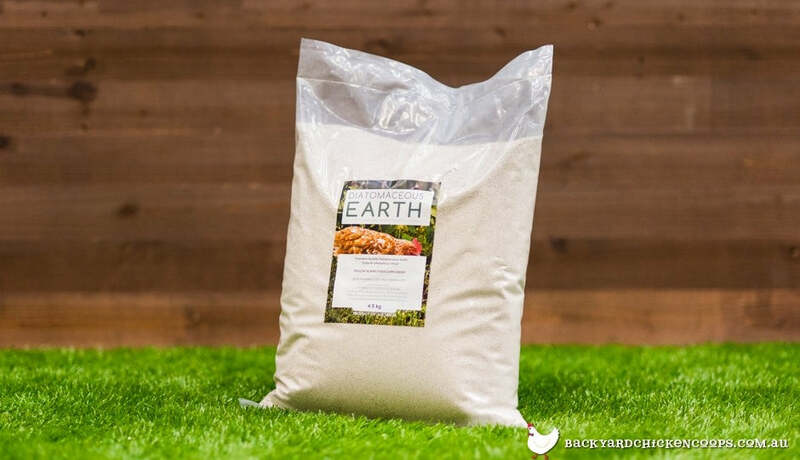 Food grade Diatomaceous Earth or DE is a jack of all trades-its uses run the gamut from house and garden pest control to pet and farm animal feed additives. Who knew dust could be so helpful! Diatomaceous Earth is basically composed of diatoms or microscopic algae plants living near the surface of oceans, lakes and other bodies of water. Over a period of many, many years, they break down or fossilize, and settle on the bottom of the water mixing in with other sediment. This breakdown results in the mineral, silica, which is combined with a variety of trace minerals and made into Diatomaceous Earth. As DE travels through your digestive system, it draws in all the bad stuff such as viruses and bacteria, fungi, internal parasites, and chemical residue from drugs and pesticides; thus, cleansing your system and allowing for better nutrient absorption. The hardness property of DE enables its particles to scrape away food and mucus residue from the walls of your intestines for the ultimate “cleanse”. Stimulates collagen development which in turn improves the quality of your skin, as well as, joint health, metabolism and digestion. First and foremost, only take FOOD GRADE DE! It’s best to take DE prior to eating. Start with a teaspoon of DE and mix it into water, juice, your morning smoothie or foods such as yogurt, applesauce, scrambled eggs or oatmeal. As your body gets used to the healing effects of DE, feel free to increase your dose to up to 1 -2 tablespoons per day. Arm your pets with the best armor-DE. Diatomaceous Earth is an A+ defensive tactic for keeping annoying parasites away. Simply sprinkle and massage. Applying DE onto your cat, dog, poultry or livestock can indeed keep itchy scratchy pests away. Yay! It’s one thing for your beloved pets to endure the incessant itchiness that comes from fleas, ticks, and lice, but it’s quite another thing altogether when your beloved pets scamper indoors and transport those unwelcome guests inside and onto your furniture and carpets. Sprinkle some DE directly onto your pets’ bed or bedding and pests will vacate the premises. Diatomaceous Earth also works the same way in your chooks’ nesting boxes, coop floor, livestock stalls and barn. Wave farewell to bothersome creepy crawly house pests forever. DE works well in your home to combat bug infestations such as ants, cockroaches, bedbugs and those pesky fleas who’ve hitched a free ride inside on your dog or cat. 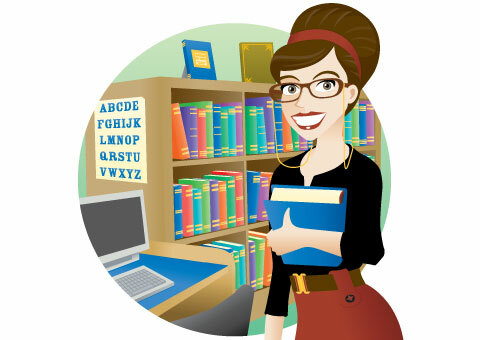 Basically, you will want to dust any access areas around your home where you notice any unwanted pests entering and traveling-windowsills, doorways, and along baseboards. Allow a few days to a week for the DE to capture its prey, then vacuum up the debris. Repeat as necessary. Smelly cat litter boxes and foul garbage odors will be a thing of the past. Porcelain friendly DE can also help scrub away stubborn toilet bowl stains. Mix a little DE with vinegar or lemon juice and make your silver shine or scrub away stains all over the house. Add a sprinkle of DE to your toothpaste, yes, your toothpaste, for amazingly clean teeth. Your garden will bloom and thrive under the protection of superhero garden pest slayer, DE. Diatomaceous Earth will be your garden’s best friend. Simply, sprinkle DE on the ground in a circle around plants. Much like a moat for a castle, this dusty ring around your plants keeps destructive bug invaders away. You can also sprinkle DE on the stems and leaves of damp plants, both topsides and undersides, being careful not to dust flowers. The all- important pollinators -- bees -- tend to pass by flowers treated with DE. Are you plagued by flies swarming in and around your manure pile and compost heap? Well, fret and swat no more. Add a couple cups of DE, mix it in and flies will flee for their lives. Rain water unfortunately dilutes the effects of DE in the garden and on any outdoor animals, so you’ll need to reapply following any rain storm or a particularly wet season. Now, while DE is organic, all natural and non-toxic, it is rather dusty. And, unfortunately, too much DE dust can be an unhealthy environment for your respiratory system, especially the fragile and complex respiratory system of your chooks. So, take precautions. When applying DE in confined areas such as the chicken coop, barn stalls and other out buildings, always wear a mask, move your chooks, other poultry and livestock out to their run and pastures and make sure there is proper ventilation prior to dusting. A word of caution though if you use the deep litter bedding system in your chicken coop-it’s best not to add DE to this type of bedding. The deep litter system’s main function is to attract good micro-organisms. These microbes work to break down chicken waste by consuming all the bad bacteria so the good bacteria can thrive in the bedding, so adding DE to the bedding would be counter-productive. No truer words were ever spoken. Happiness is a healthy body and pest free pets, home and garden. So put out the welcome mat and say hello to happiness, because this dusty wonder is always welcome. 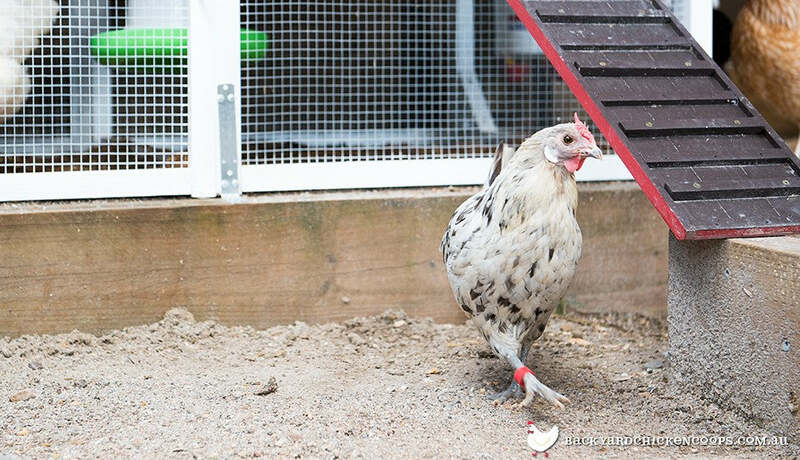 Your chooks will be pest free and flap-happy with glee living in one of our wonderfully crafted chicken coops -- the Taj Mahal, the Penthouse and the Mansion are all perfectly ventilated for optimal health. Diatomaceous Earth is the one and only healthy dust. Happy dusting!